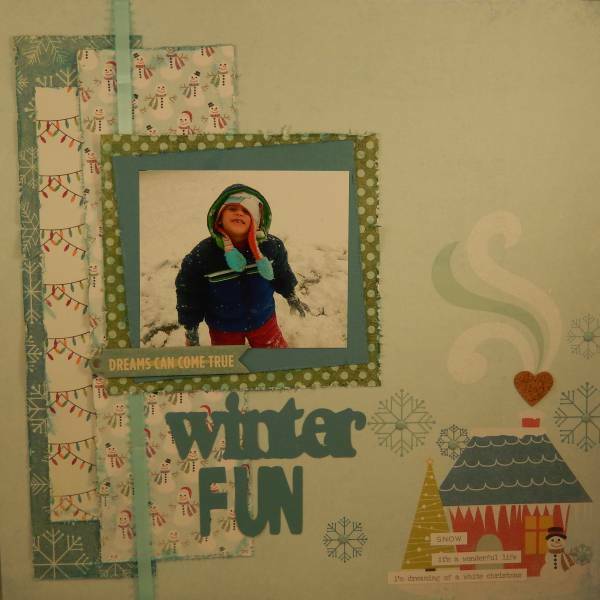 I have a challenge up for the Creative Inspiration December Mini Crop. It's all about embellishment clusters. Check out the details in the forum. 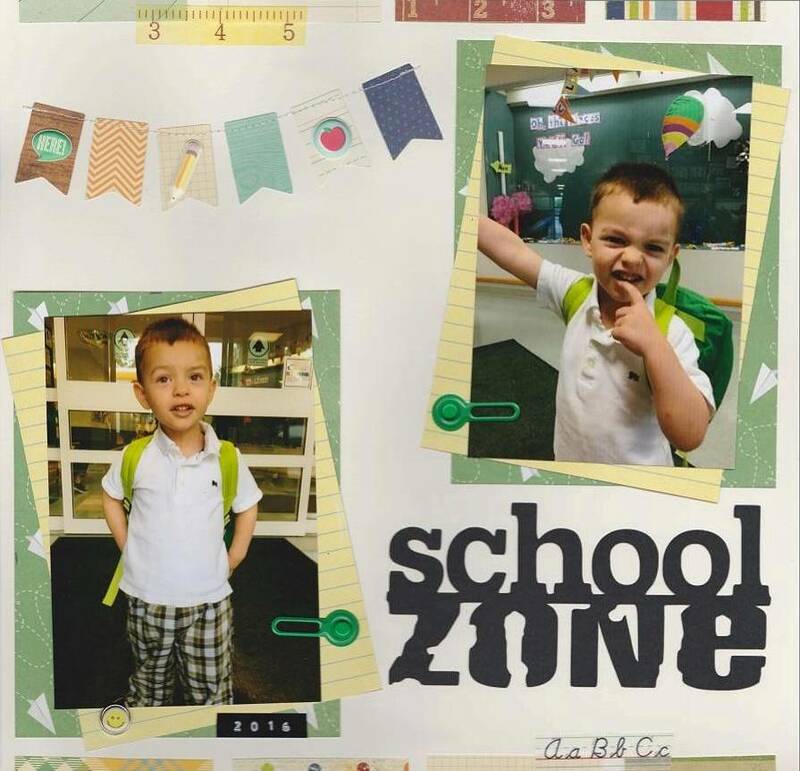 Embellishment clusters can be simple or elaborate. elements to enhance your page design or subject matter. their own or as a component of your whole page. December Mini Crop from the rest of the Design Team. 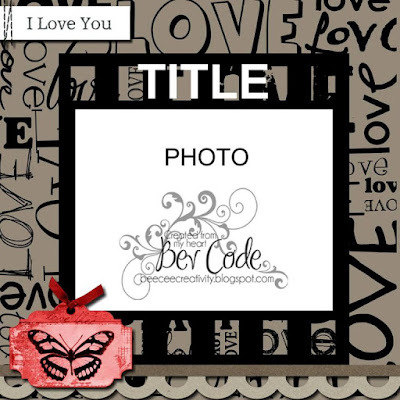 Today Lisa has the Monday Layout Sketch Challenge posted at Creative Inspiration. I completed the following page changing up the sketch a bit. Creative Inspiration 12 Days of Christmas challenges. Phillis's Day 8 challenge - Red and White. 12 Days of Christmas challenges I created this card. 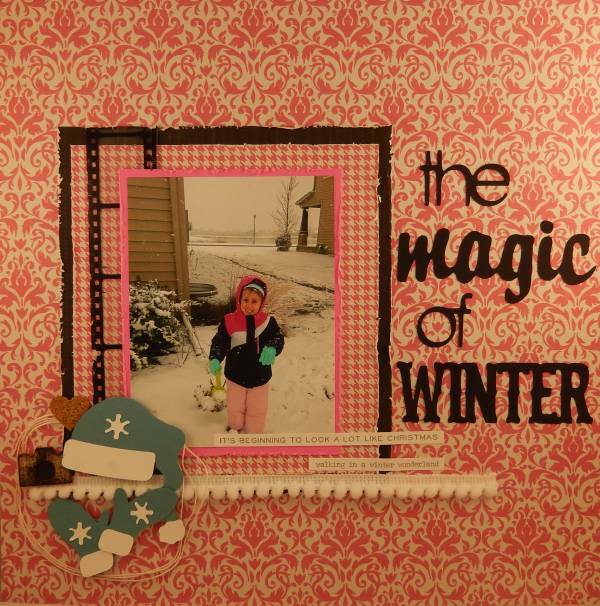 For the Creative Inspiration 12 Days of Christmas challenges I created this card. 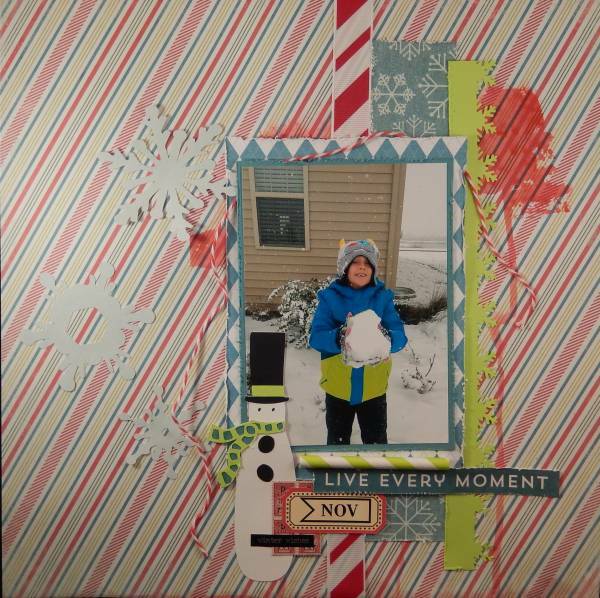 Danielle's Day 12 challenge was to use washi tape. I covered the die cut Christmas tree with Washi Tape. For the Creative Inspiration 12 Days of Christmas challenges I completed Ginni's challenge, Day 4 - Embossing. Be sure to check out the inspiring challenges. You have until the 10th to play along. Come play along with the Creative Inspiration 12 Days of Christmas Challenges. This year instead of ribbons and bows I'm using die cuts to decorate my gifts. I'm starting off with Louise's challenge for Day 9 - Non Traditional Christmas Colours. Design Team Sketch Reveal at Creative Inspiration. and looks there are from the same sketch. what the rest of the design team came up with. I have discovered the art of altering paint brushes ... my new favorite thing to alter. For this altered brush I started out with a 4" (new) paint brush from Lowe's. I covered the brush handle and bristles with a couple light coats of white Gesso. Next I gathered my supplies from my stash of things I thought I might use. Then I painted the handle and metal band with several layers of paint. I coated the wood handle with a light coat of Mod Podge and added the tissue paper to the handle. My favorite part was adding the embellishments. For me it's a process of finding balance, proportion, variety and harmony. to see what the rest of the Design Team did this month. 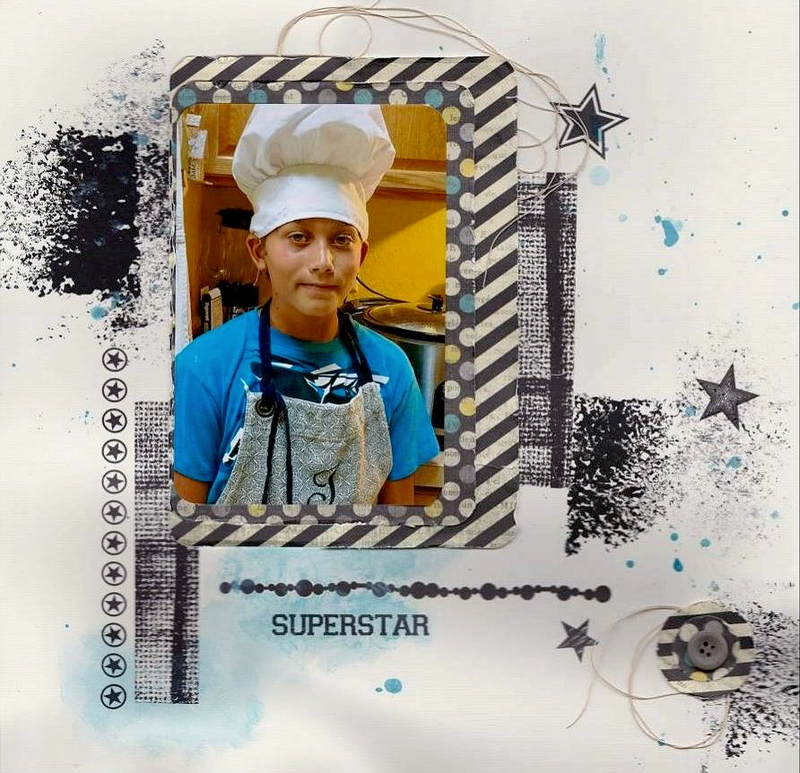 A card sketch is a great tool to use for inspiration when making cards. The purpose of a card sketch is simply to provide a design layout idea for card makers to follow. The card sketch usually has the basic shapes and designs drawn out, but no other instructions are given. 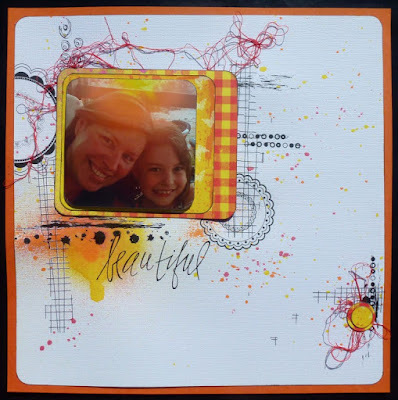 You can adapt one card sketch for many different looks by varying the paper and embellishments that you use. I'm using the same sketch that I used for yesterdays post and came up with a whole new look for this card. Today is Sunday and I have the card sketch challenge over at Creative Inspiration. You can check out the details here. 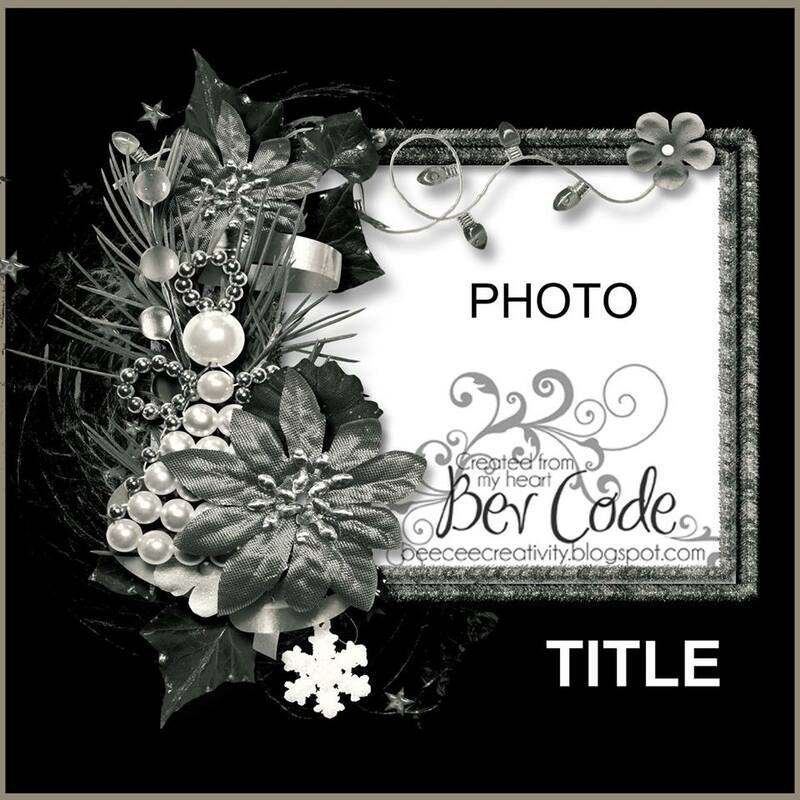 Bev Code provided another wonderful sketch to work with. Be sure to check back on the blog tomorrow to see another card made with this same sketch with a totally different look. Today I have the Thursday Scraplift Challenge at Creative Inspiration. Be sure to check out the details in the forum. some of my stash of rubons and the less is more concept of her layout. 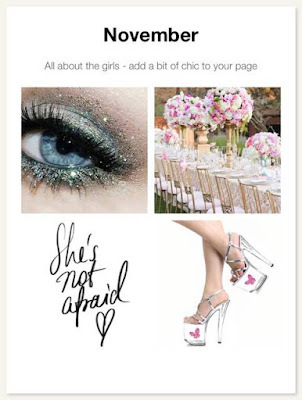 If you're looking for some inspiration visit the Creative Inspiration forum. Hope you can play along this month! I've had some time to create a few projects for the October Mini Crop at Creative Inspiration. Bev has a challenge up for using layers. 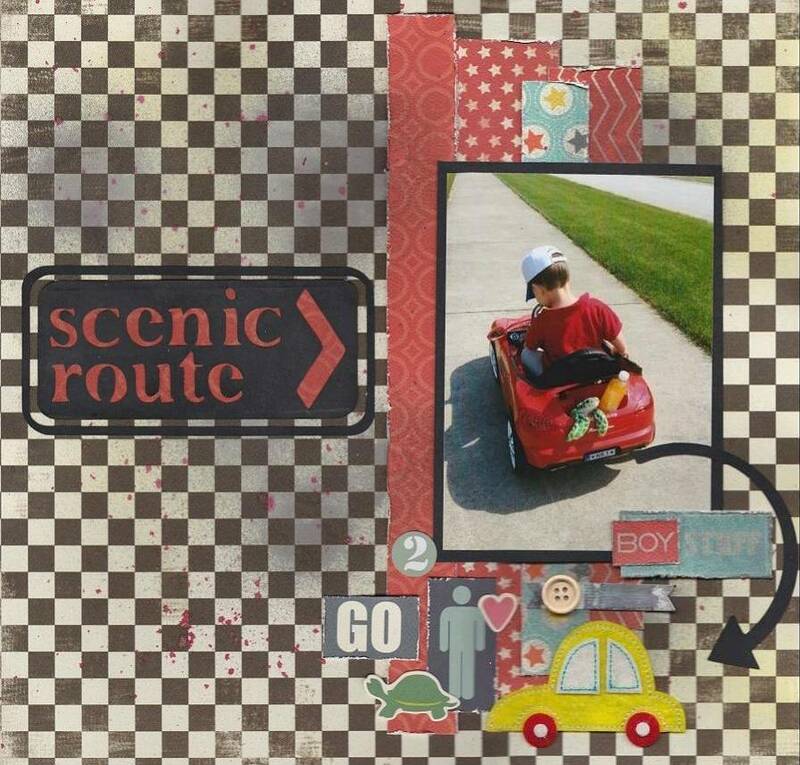 Tracy has a challenge up for using die cuts. 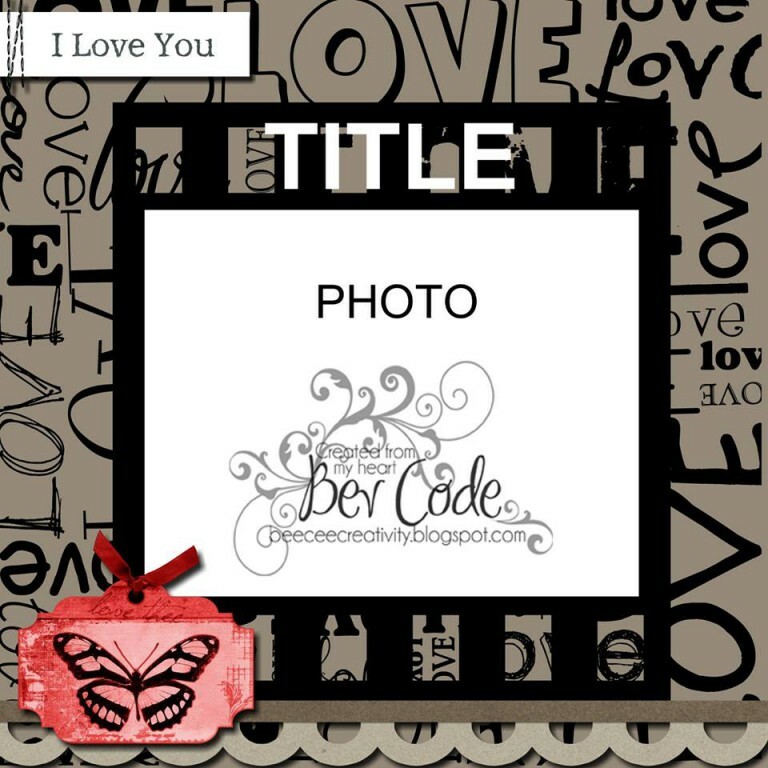 And my challenge is up for using layers which I created another layout for. I hope you have some time to check out the rest of the challenges from the design team and participate. 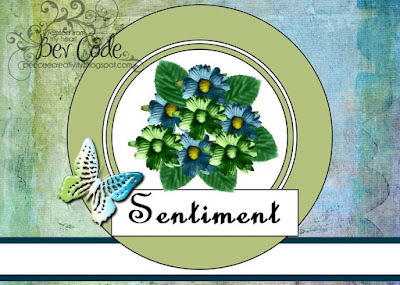 Today I have a Design Team project up for the October Mini Crop at Creative Inspiration. 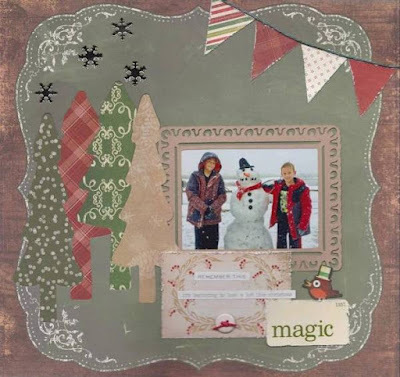 My challenge is for you to create a card, tag, layout, ATC or altered project using a "family" theme. This can include siblings, parents ... anything to do with family. You must also use some layering on your project. Be sure to check out the forum for the details and see the other challenges posted by the Design Team. took of Faith-Anna and Leah.